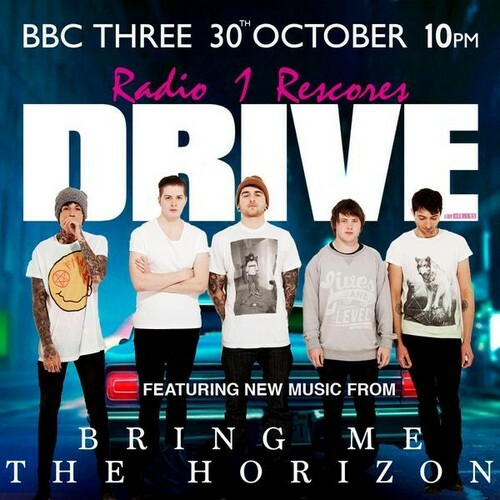 Bring Me The Horizon on Drive's O.S.T.. . Wallpaper and background images in the Bring Me The Horizon club tagged: photo bring me the horizon ost drive don't look down. This Bring Me The Horizon photo might contain signe, affiche, texte, tableau noir, tableau, and affiches.